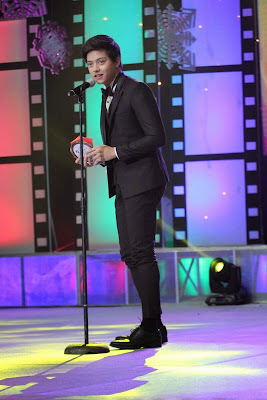 The 39th Metro Manila Film Festival (MMFF) revealed its winners in the awards night held on December 27, 2013 (Friday) at the Meralco Theater in Ortigas, Pasig City. 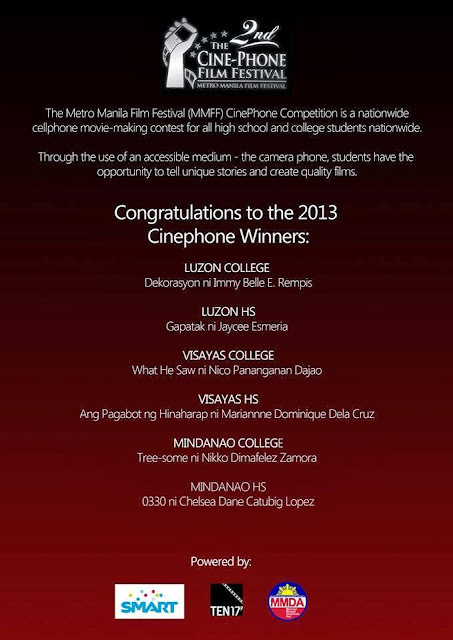 The New Wave Section started the season showcasing the 5 indie films, 5 animated shorts, and 3 student-made shorts from December 18 to 24, 2013 at only two venues: Glorietta 4 and SM Megamall Cinemas. 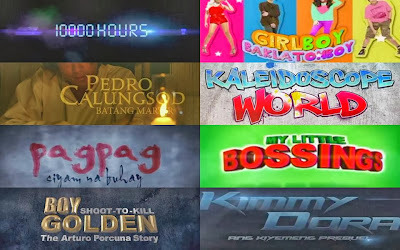 Meanwhile, the MMFF Mainstream Section kicked off on Christmas Day, December 25, with 8 full-length films. The annual Float Parade of Stars presented the 8 main competition entries (mainstream) last December 22.